Are there a minimum number of categories I am required to vote in? Yes, you need to vote in at least 10 categories for your voting to count! What if I don’t see who/what I want to vote for within a category? At the bottom of every voting category is an option to “write-in” a name or business – once that particular business receives 10 votes it will automatically appear as a voting option for all to see. Can I change my vote if I change my mind? Yes, of course! You can change your vote as many times as you’d like UNLESS you cast a write-in vote. All write-in votes are final, so make sure your vote is correct before hitting "enter"! If I registered last year, will my password still work? No, you will need to create a new login and password. We have a brand new, more efficient, and more fun website this year to make the voting experience even better than ever! 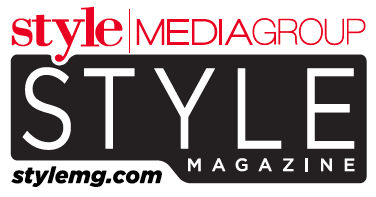 All winners will be published in our special Readers’ Choice Awards issue of Style Magazine in October!